Christmas is just around the corner! And you know what that means? Yep, it’s the season for Christmas Adverts to start dominating television once more. So of course, there’s one brand on everybody’s mind as the holiday season rolls around – John Lewis. The John Lewis team have spent the past few years being one of the big staples of the British Christmas tradition. We all gather around the log fire (well, iPhone screen) and we pop on the video and watch with glee. And they’re all pretty good. Well… Apart from #MozTheMonster from last year – that advert was a bit shite, but I won’t get into that. John Lewis has been stealing the spotlight with their Christmas adverts since 2007. But the first John Lewis Christmas advert that caught my attention was ‘The Journey’ from 2010. The Journey was a beautiful advert where a snowman ventured through hell and high waters to get a scarf for his snow-wife for Christmas. From this point on, John Lewis continued to make magical adverts that got the whole nation talking. The story begins where we see Elton John in the present day, sat at his piano reminiscing. He then begins to tickle the ivories on a beautiful old piano. Elton then starts playing his beautiful hit ‘Your Song’ and suddenly, we’re transported back into the history of Elton John but played in reverse. 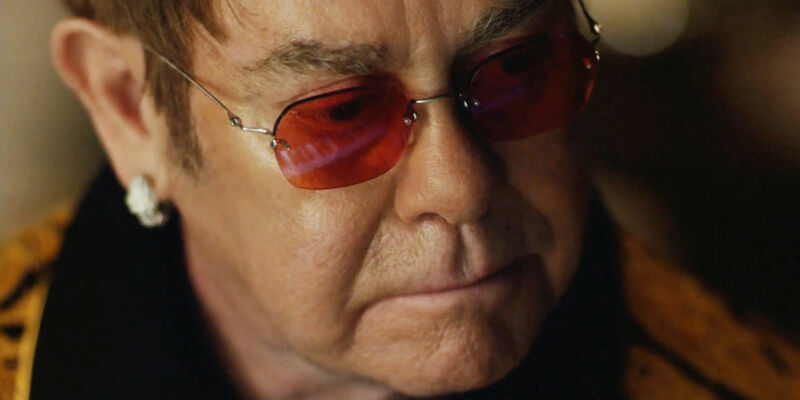 The video sees a beautiful montage of Elton’s life right up until the start of his musical journey where he runs down the stairs as a small boy on Christmas day and gets a piano from his mother and grandma. 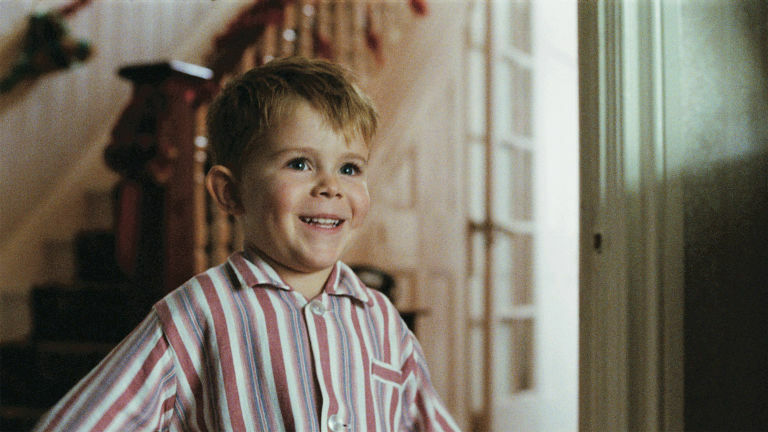 John Lewis dubbed ‘The Boy and the Piano’ the most experimental advert they’ve ever produced. I can see why, but I also think it’s a beautiful story – not about a celebrity, but about the beautiful journey a good gift can truly take us on. Watching a portion of Elton’s incredible performances truly makes you feel connected to the artist. But what I really love is seeing the humble beginnings, seeing a teenage Elton performing in his local pub around Christmas time, again as a younger boy at a school talent show and then right at the very beginning, as a little boy, excited on Christmas day to play his brand new piano. If you want to see how the ‘The Boy and the Piano’ was made (and I strongly recommend you do), you can watch the video below to get some insight. 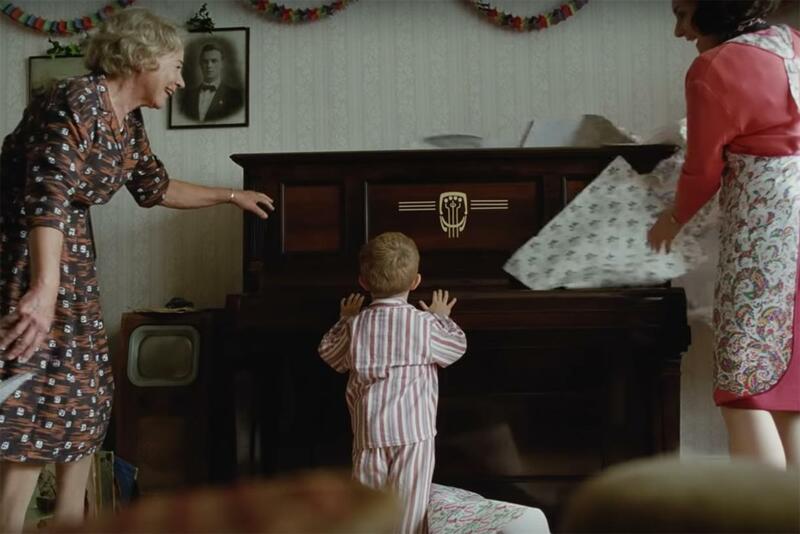 It’s great to see where the story came from, why they chose Elton and ‘Your Song’ as the soundtrack and what made them try something new for their Christmas ad. 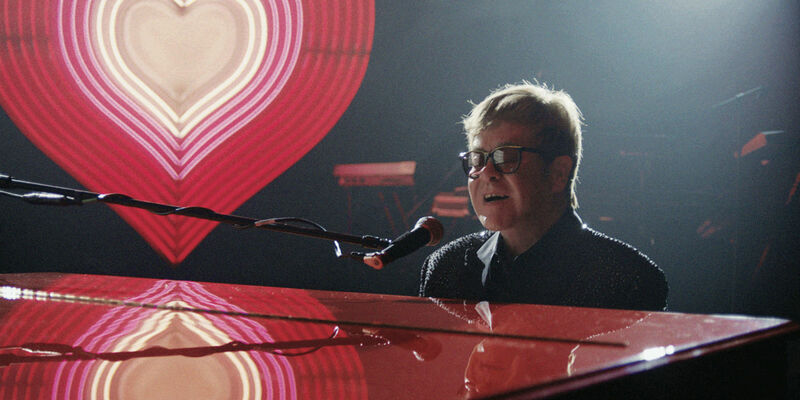 Another thing that I found truly remarkable (and confusing) was how they created the ‘younger Elton’ visuals. Not the children, that was the easy bit, but 70’s and 80’s Elton. I couldn’t work out if they were remarkably good lookalike models or if they used CGI – I mean, John Lewis certainly can afford to. But in fact, it was prosthetics on some pretty good impersonators. If you’re still sat here in anticipation, go and have a gander at how the magic was made in the video below. A portion of Elton’s fee has been donated to the Elton John Charitable Trust which supports around 90 charities. The Official Trailer For The Alexander McQueen Documentary Is Here!